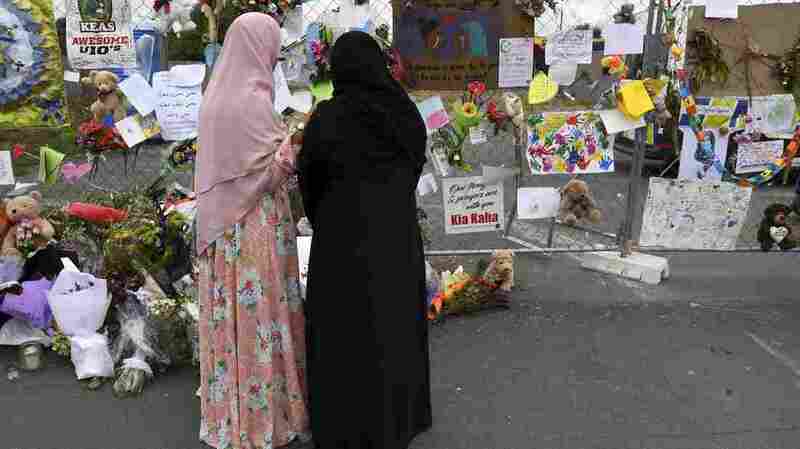 On March 15, a 28-year-old Australian man opened fire in two mosques in Christchurch, New Zealand, killing 50 people and injuring dozens more. The shooter had previously declared allegiance to “white identity” — a fact that came as no surprise to J.M. 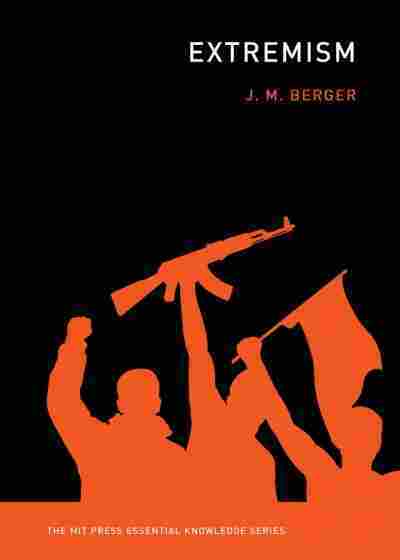 Berger, an author who studies extremist movements. Berger, who studies the online activity of extremists, notes that the New Zealand shooter praised President Trump as “as a symbol of renewed white identity” in a 74-page document he published before the massacre. That mention, Berger says, aligns with a trend he found when he studied the hashtags and language used by alt-right Twitter users. Mitt Romney, John McCain [previous Republican candidates for president] — white nationalists hated these guys. … They were really too clearly against them to be of use for the movement, and what they find with Trump is that he’s somebody who’s much closer to their world views, and he declines, on repeated occasions, to directly attack them. So what we’ve seen is because Trump is a huge magnet for news attention, for media attention, he’s a really useful figure to give all these diverse movements something to coalesce around. White nationalism and the far-right in general is very factional. Everybody has their own little group. The groups don’t get along. They don’t believe the same things. There’s often a lot of infighting and they sometimes kill each other. What they have now is kind of a common theme, a common cause that they can work into their dialogue, and make it more palatable to people. It helps bring out the attitudes that are friendly to what they want, and really, support for him has become a crystallizing factor. One of the few things we really know about this guy is that he was very steeped in trolling culture. So the original manifesto and the link to his video were first posted on 8chan, which is a trolling site. There’s all manner of anti-social content on a site like that, including a lot of white nationalism and a lot of other extremely objectionable kind of views. But a lot of what they do is cloaked in this sort of shroud of irony. So they’re being “funny” and it’s designed to provoke people, to offend people, to get them chasing down rabbit holes of content, and to put misinformation out that has to be corrected later and kind of muddies the truth around things. … So there’s a real culture here of messing with the media; messing with the mainstream narrative. … A lot of what’s in this manifesto is really designed to mislead. It’s not like some of the previous examples we’ve seen, which are very sincere and ideological. There’s a lot of jokes in it, and it’s kind of horrifying to think that somebody would kill 50 people to get a series of bad Internet jokes out in circulation in the world. That’s certainly not the only reason he did it. He certainly appears to sincerely have these kind of anti-immigration and white nationalist views, but this is sort of a new thing, and it caught a lot of media unawares. So there were a lot of reports that just unironically repeated things that were in the manifesto, that were clearly questionable, clearly meant ironically. Some of them are memes or were sort of deep cut jokes that were really pulled out of obscurity, and some of them are almost certainly incorrect. If there’s a mythological element that unites a long, wide variety of extremist groups, it’s the threat that guns are going to be taken away. This is just a unifying fear and attitude in these groups. It’s been used extensively to try and promote these movements. What we’ve seen even more in the last couple of years is a wave of other books that seek to maintain the extreme gun control theme without having quite so much of the overt racism. So we’ve seen a lot of extremist authors. There’s this incredible body of dystopian, extremist fiction that I’m currently working on for a future project, and what you see is that people from a lot of anti-government viewpoints, people with different kinds of racial viewpoints, they’re all writing books that open up with guns being taken away. I don’t think extremists should be able to dictate our policies and public discourse on this, but I think we should also be aware of what effect something like that here would have on them.